In Tek Global, S.R.L. v. Sealant Systems International, Inc., [2017-2507](March 29, 2019), the Federal Circuit vacated the district court’s final judgment as to validity and reversed the denial of a partial new trial on validity, finding that the district court improperly restricted SSI’s efforts to present the jury with relevant evidence of invalidity. SSI argued that had the district court allowed it to present to the jury its obviousness theory based on Eriksen in view of Bridgestone, the jury would have found the asserted claims invalid. But the district court instructed the jury that it was not permitted to conclude that Bridgestone or Eriksen, alone or in combination with one another, discloses all the requirements of the claim at issue. The Federal Circuit found that the district erred in interpreting its prior mandate to foreclose all obviousness theories based on Eriksen in view of Bridgestone. It was the only obviousness theory at issue in the prior appeal that was foreclosed, and the district court should not have barred SSI from presenting to the jury other preserved obviousness theories based on the combination of Eriksen and Bridgestone that were not before this court in the prior appeal. With temperatures in parts of the U.S. lower than we have seen in decades, it seems appropriate to recognize the inventors whose work help us brave this weather weather. 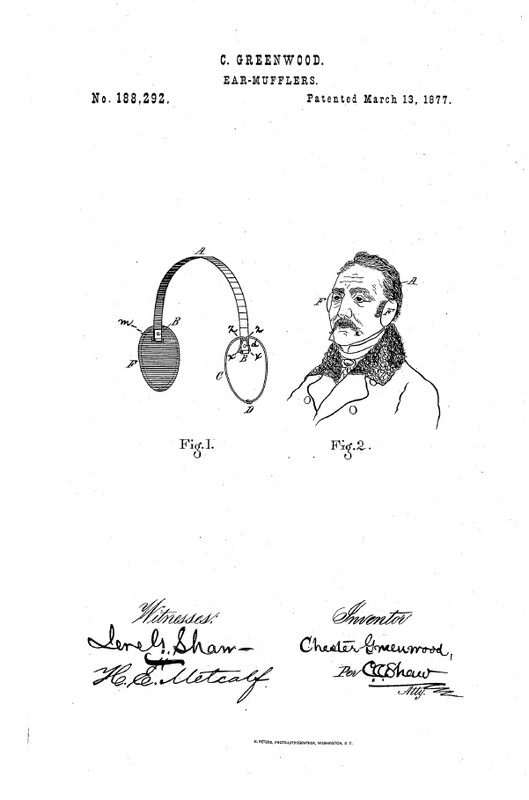 Chester Greenwood’s patent in ear muffs. 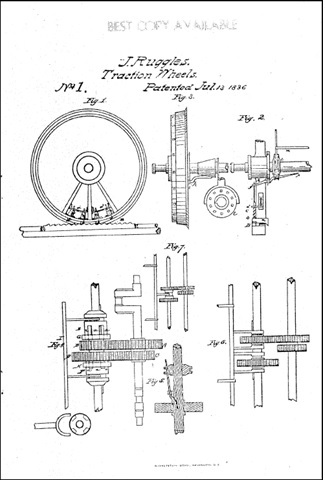 Our thanks should also go to Joel Craddick, whose U.S. Patent No. 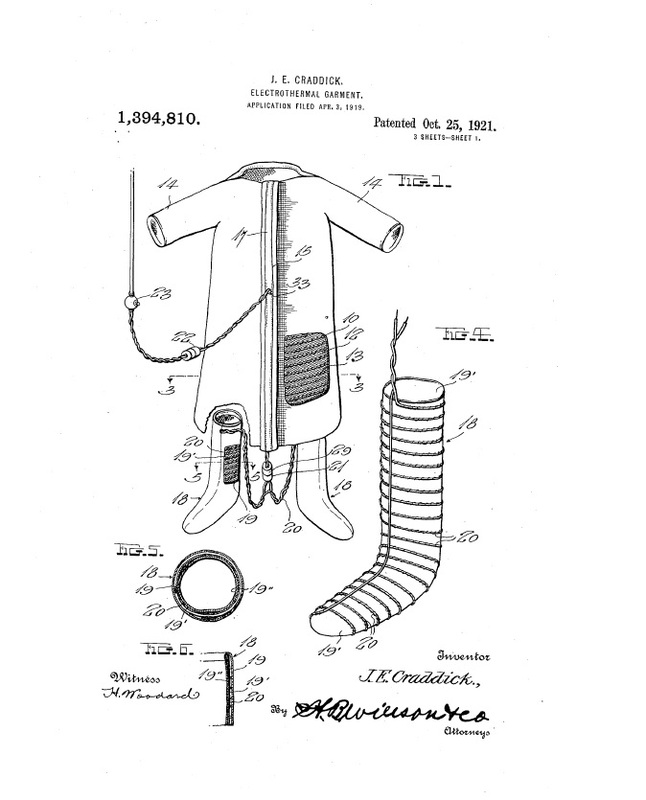 1,394,810, issued October 1921, on an “Electrothermal Garment” — among the earliest electrically heated clothing. However, inventors’ work on protecting us from the cold continues to this day, and John Elson, Kerrie Gath, Clay Maranville, and Victoria Schein, were issued U.S. Patent No. 10,143,043 on a “Heated Seat Belt.” While when I am backing out of my driveway at 1° F I will be wearing a jacket so thick that I won’t be able to tell whether or not the seat belt is warm, I can still appreciate their thinking of us. 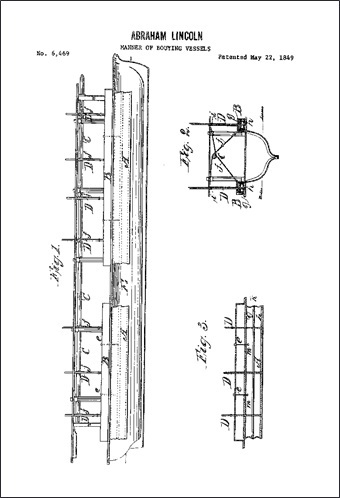 Victoria Schein’s U.S. Patent on a Heated Seat Belt. In WesternGeco L.L.C., v. Ion Geophysical Corporation, [2013-1527, 2014-1121, 2014-1526, 2014-1528](January 11, 2019), the Federal Circuit, on remand from the Supreme Court, remanded to the district court. The Supreme Court held that WesternGeco’s damages award for lost profits was a permissible domestic application of 35 U.S.C. § 284,” reversing the Federal Circuit. asserted patent claims that could support the lost profits award, the Federal Circuit remanded the case to the district court. In Novaritis Pharmaceuticals Corporation v. Breckenridge Pharmaceutical Inc., [2017-2173, 2017-2175, 2017-2176, 2017-2178, 2017-2179, 2017-2180, 2017-2182, 2017-2183, 2017-2184] (December 7, 2018), the Federal Circuit reversed the district court, determining that the law of obviousness-type double patenting does not require a patent owner to cut down the earlier-filed, but later expiring, patent’s statutorily-granted 17-year term so that it expires at the same time as the later-filed, but earlier expiring patent, whose patent term is governed under an intervening statutory scheme of 20 years from that patent’s earliest effective filing date. Applying Gilead Sciences, Inc. v. Natco Pharma Ltd., which held that a later-filed but earlier-expiring patent can serve as a double patenting reference for an earlier-filed but later-expiring patent, the district court found U.S. Patent No. 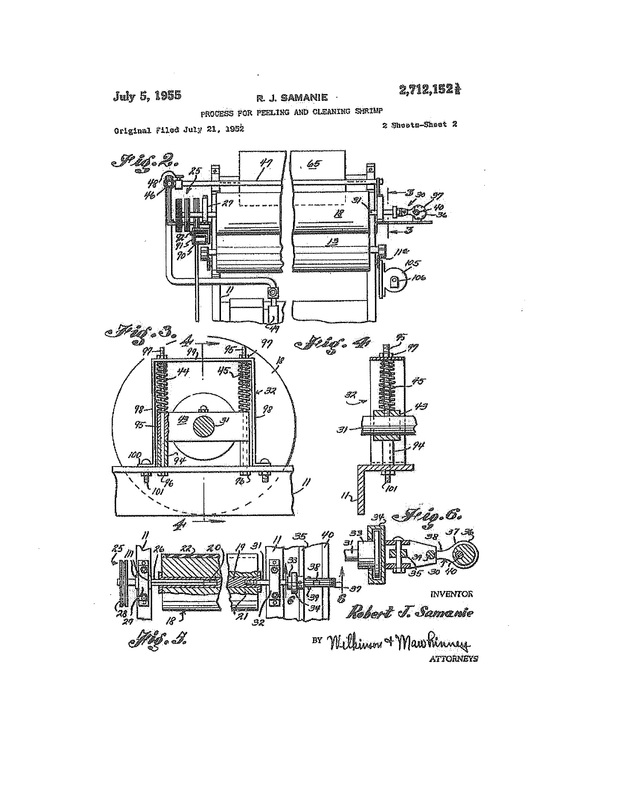 6,440,990 to be a proper double patenting reference for the earlier filed U.S. Patent No. 5,665,772, which had a longer term because of a change in the statutory term. 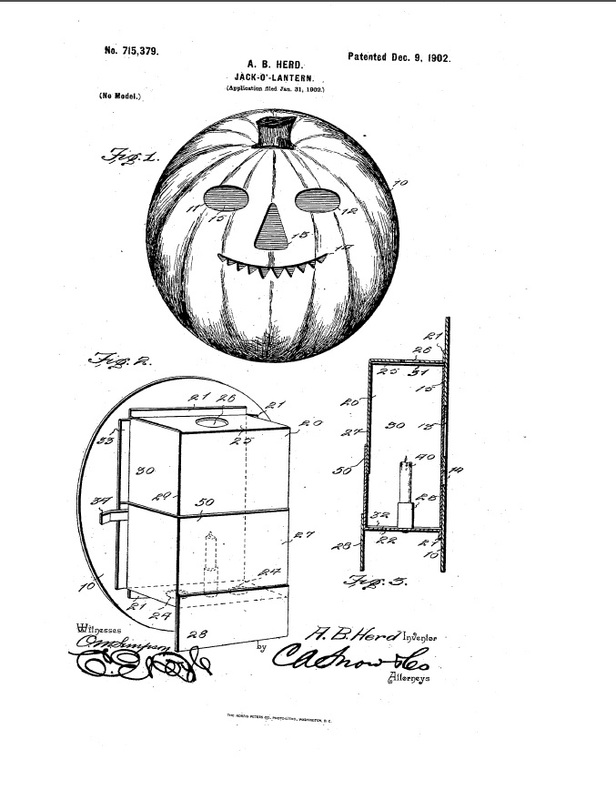 against the earlier-issuing, but later-expiring patent. 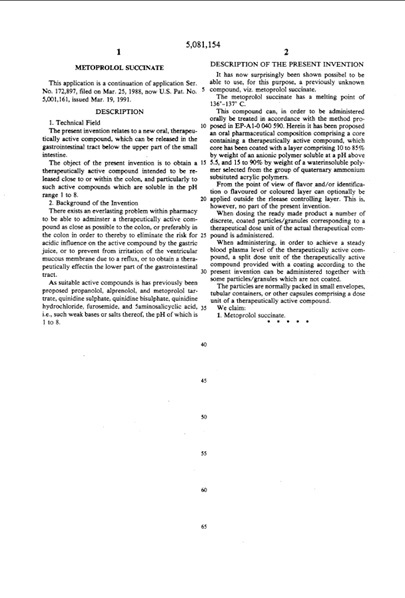 In contrast, in the present case Novartis owns one pre-URAA patent (the ’772 patent) and one post-URAA patent (the ’990 patent), and the 17-year term granted to the ’772 patent does not pose the unjustified time extension problem that was the case for the invalidated patent in Gilead. captured unjustified patent term. 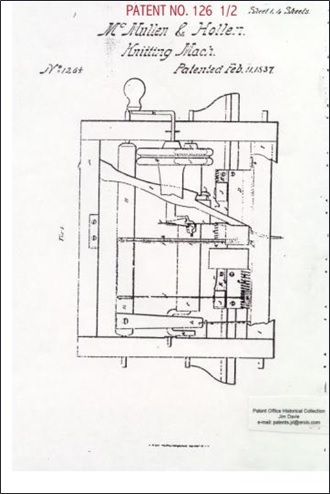 The ’990 patent had not yet issued, and the ’772 patent, as a pre-URAA patent, was confined to a 17-year patent term. In Ancora Technologies, Inc., v. HTC America, Inc., [2018-1404](November 16, 2018), the Federal Circuit reversed the district court’s dismissal of Ancora’s complaint for infringement of its U.S. Patent No. 6,411,941 is entitled Method of Restricting Software Operation Within a License Limitation, finding that the claims are directed to, and ultimately claim no more than, an abstract idea. The Federal Circuit said that under Enfish and related authorities, we conclude,the claims at issue here are not directed to ineligible subject matter. Rather, it held that the claimed advance is a concrete assignment of specified functions among a computer’s components to improve computer security, and this claimed improvement in computer functionality is eligible for patenting. As a result, the claims are not invalid under §101. 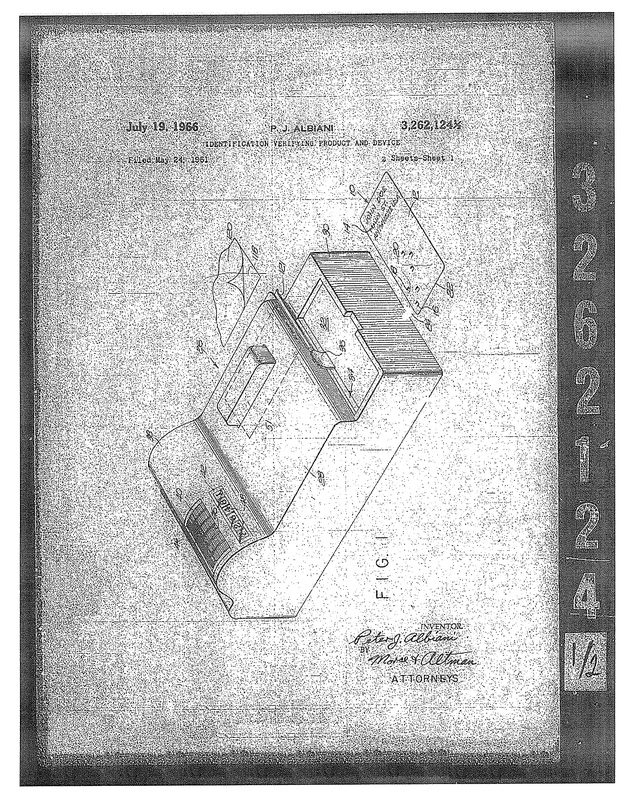 A two-step analysis determines whether claim 1 of the ’941 patent falls outside § 101: (1) whether the claim, as a whole, is “directed to”patent-ineligible matter—here, an abstract idea—and (2) if so, whether the elements of the claim, considered individually or as an ordered combination“‘transform the nature of the claim’ into a patent-eligible application.” The Federal Circuit concluded that claim 1 is not directed to an abstract idea, and therefore it did not reach the second step. In cases involving software innovations,this inquiry often turns on whether the claims focus on the specific asserted improvement in computer capabilities or, instead, on a process that qualifies as an “abstract idea” for which computers are invoked merely as a tool. Computers are improved not only through changes in hardware; software can make non-abstract improvements to computer technology. The Federal Circuit has several times held claims to pass muster under Alice step one when sufficiently focused on such improvements: In Enfish, the claimed self-referential tables improved the way that computers operated and handled data. In Visual Memory LLC v. NVIDIA Corp., the claims were directed to an improved computer memory system. In Finjan,the claims were to a “behavior-based virus scan” that was a specific improvement in computer functionality. In Core Wireless Licensing S.A.R.L. v. LG Electronics, Inc.,the claims were directed to a method for making websites easier to navigate on a small-screen devices, using a specific type of index for a specific type of user. 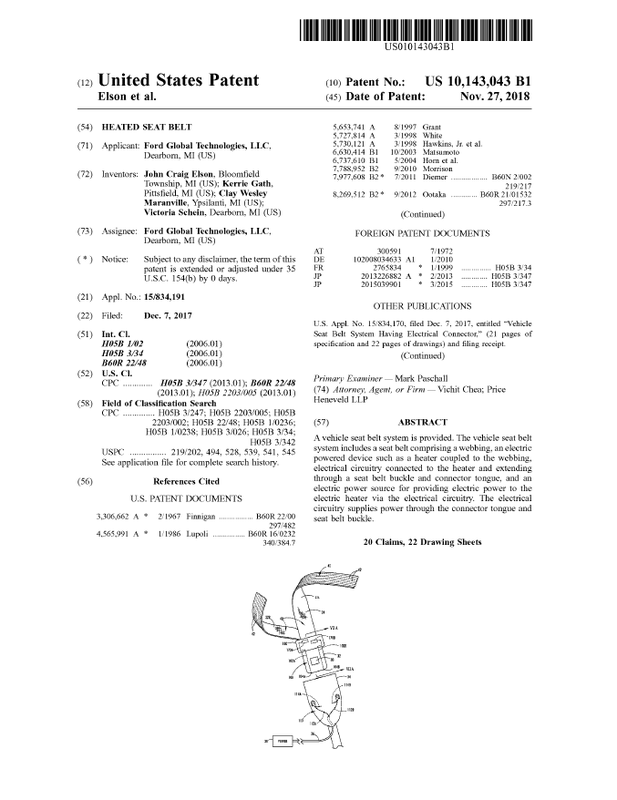 In Data Engine Technologies LLC v. Google LLC, the claims were directed to a specific method for navigating through three-dimensional electronic spreadsheets.In accordance with these precedents, the Federal Circuit concluded that claim 1 of the ’941 patent was not directed to an abstract idea. The Federal Circuit said that improving security against a computer’s unauthorized use of a program—can be a non-abstract computer-functionality improvement if done by a specific technique that departs from earlier approaches to solve a specific computer problem. The Federal Circuit explained that the claimed method here specifically identifies how that functionality improvement is effectuated in an assertedly unexpected way: a structure containing a license record is stored in a particular, modifiable, non-volatile, portion of the computer’s BIOS, and the structure in that memory location is used for verification by interacting with the distinct computer memory that contains the program to be verified. In this way, the claim addresses a technological problem with computers: vulnerability of license-authorization software to hacking. In short, claim 1 of the ’941 patent is directed to a solution to a computer-functionality problem: an improvement in computer functionality that has the specificity required to transform a claim from one claiming only a result to one claiming a way of achieving it, and it therefore passes muster under Alice step one, as it is not directed to patent ineligible subject matter. On December 9, 1902 U.S. Patent No. 7157339 issued to A. B. Herd on a Jack-O’-Lantern. No, a fractional patent is not what you have left over after the PTAB gets a hold of your patent. 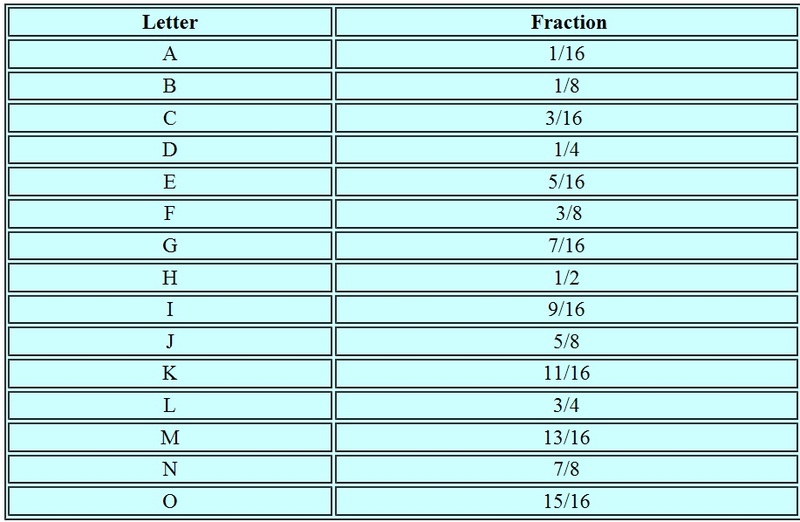 Fractional patents are actually patents with fractional numbers. The practice started back when the USPTO was trying to reassemble the collection of patents issued before the Office numbered patents. 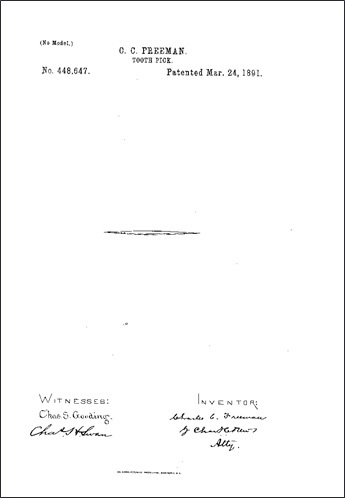 These pre-number era patents are known as the “X” patents, and as the Office was assigning these patents numbers, they would occasionally come across patents whose issue dates were between already numbered patents. In order to keep the chronological sequence, the USPTO needed to issue fractional numbers.